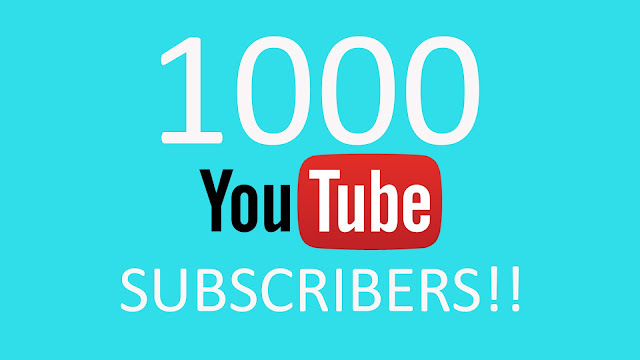 ...I'm jumping around the house like a lunatic as I've woken up this morning to see that my YouTube channel has just hit 1000 subscribers!! YAY!!!! I'm thrilled! I honestly never thought it would ever get that many viewers. I'm so very glad I started Youtube, it's enabled me to share what I do with so many more people & I love that! MASSIVE THANK YOU TO YOU ALL!!! I will course be doing a give-away to celebrate, so check out my 1000 subscriber video so see what you could win. I love your channel Clair.